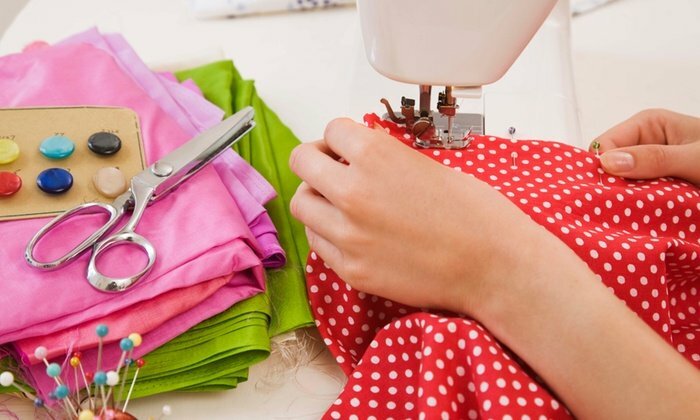 Our Basic Sewing class offers help for every sewer. We invite ages 8-80 to join us. Beginning sewers can learn how to operate their machines, read patterns, sew straight lines, and many other basic sewing techniques. More advanced sewers can get assistance with anything from quilt piecing to making clothing. Most importantly, there is a fun atmosphere in which students are encouraged to share and help each other.